The singer will give the tracks a new perspective with fresh arrangements and collaborations. 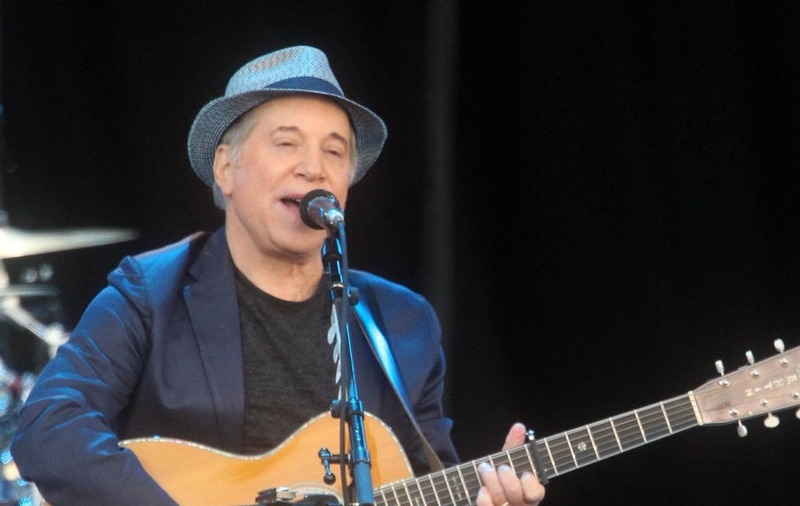 Paul Simon will put a fresh twist on 10 of his favourite tracks from his back catalogue for a new album. In The Blue Light will be the singer’s 14th studio album and will see him redo arrangements and revisit harmonic structures and lyrics on songs that he feels were not quite right the first time round. He has selected songs from albums ranging from 1973 to as recently as 2011, including There Goes Rhymin’ Simon, Still Crazy After All These Years, One-Trick Pony, Hearts And Bones, The Rhythm Of The Saints, You’re The One and So Beautiful Or So What, refreshing and transforming the compositions through new arrangements and collaborations. Tracks include One Man’s Ceiling Is Another Man’s Floor, Can’t Run But, The Teacher and Darling Lorraine, and among the musicians joining him on the album are jazz trumpeter Wynton Marsalis, guitarist Bill Frisell, and drummers Jack DeJohnette and Steve Gadd. Two of the compositions were recorded with the New York-based chamber ensemble sextet yMusic. “Happily, this opportunity also gave me the gift of playing with an extraordinary group of musicians, most of whom I hadn’t recorded with before. The album will be released on September 7 to coincide with the final leg of Simon’s final tour Homeward Bound – The Farewell Tour, which will conclude in New York on September 22. He will play his last European show at British Summer Time in London’s Hyde Park on Sunday. Simon, 76, announced his retirement from touring in February, saying the travel and time away from his wife, Edie Brickell, was taking a toll that detracts from his love of playing.